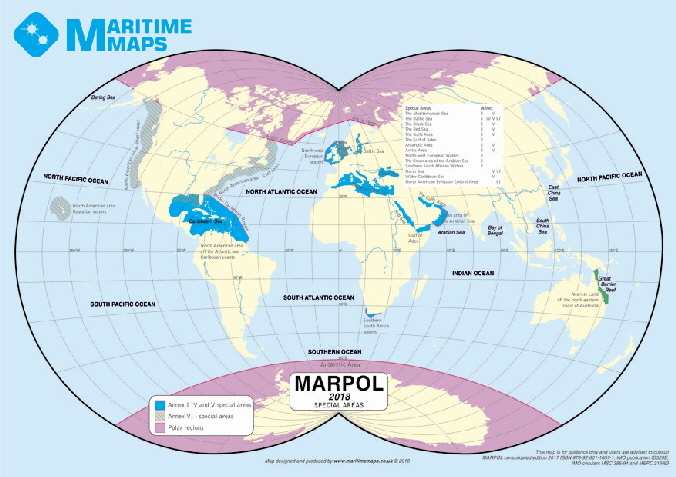 We have produced a range of A4 maps using the information from the datasets, please look on the Datasets page to view. 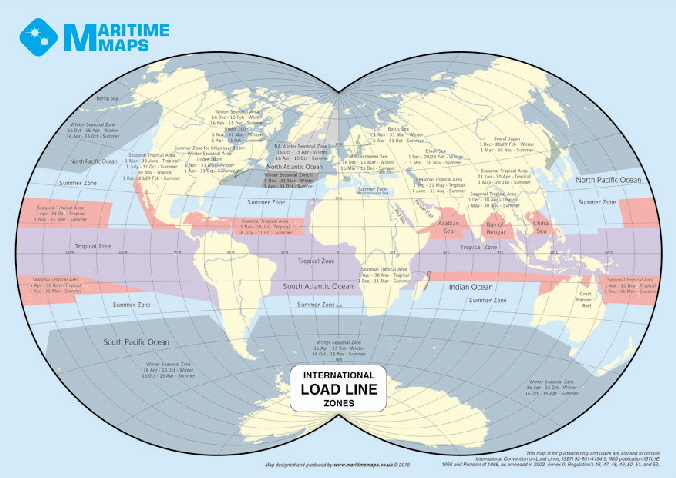 Also available are A3 versions of the MARPOL special areas and the International Loadline Zones these are available on the Print page. 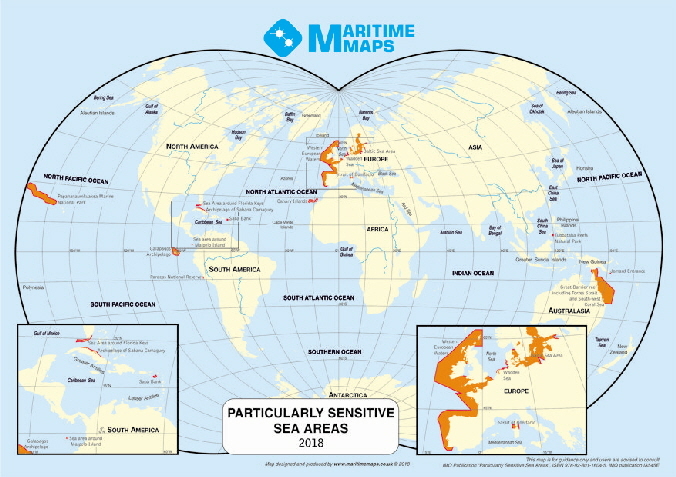 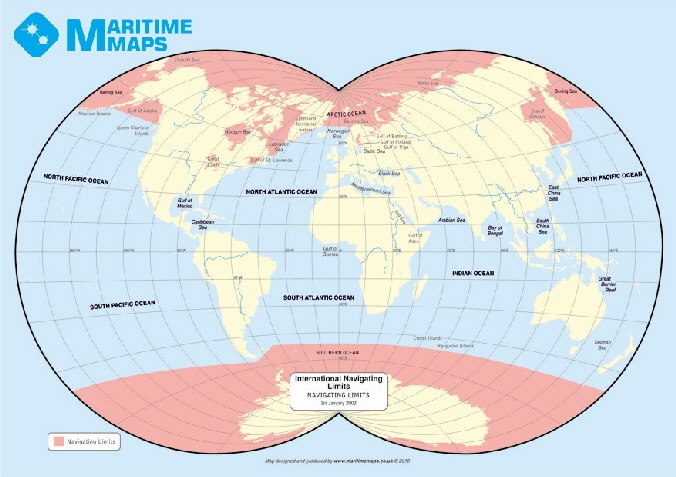 Other datasets created to support the Traffic schemes, including MARPOL special areas, PSSA’s, Loadline zones.